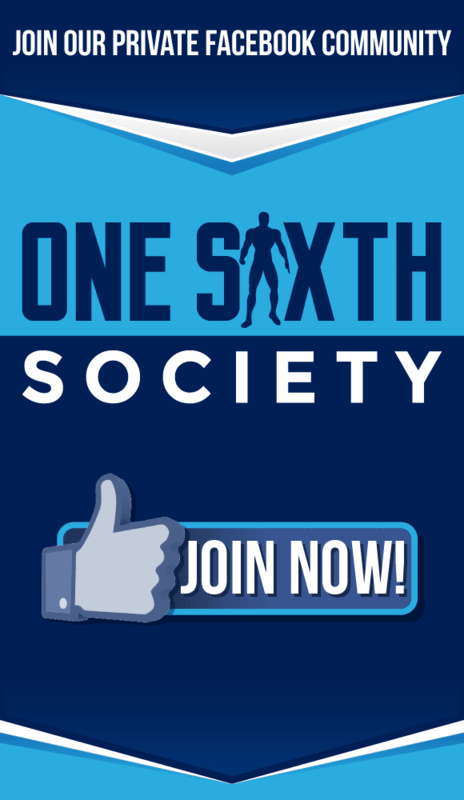 Right off the bat, I have to get something out of the way; I am not a huge fan of the Suicide Squad film. It has some cool moments but overall it was not very impactful for me. That being said, what the film did accomplish for me was some really cool character designs. Batman’s Rogue Gallery has no shortage of villains, and it was nice to see some of them with some truly unique designs. 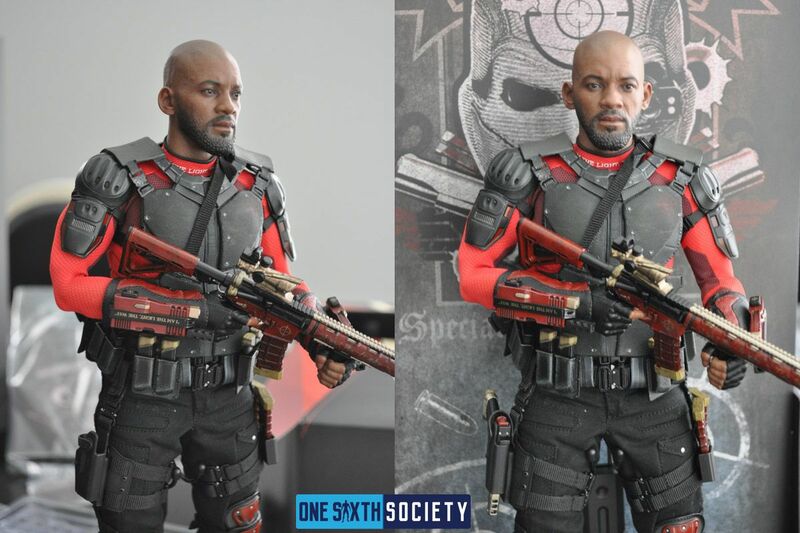 Among them was Will Smith as Deadshot, and boy did his design translate well to one sixth scale. 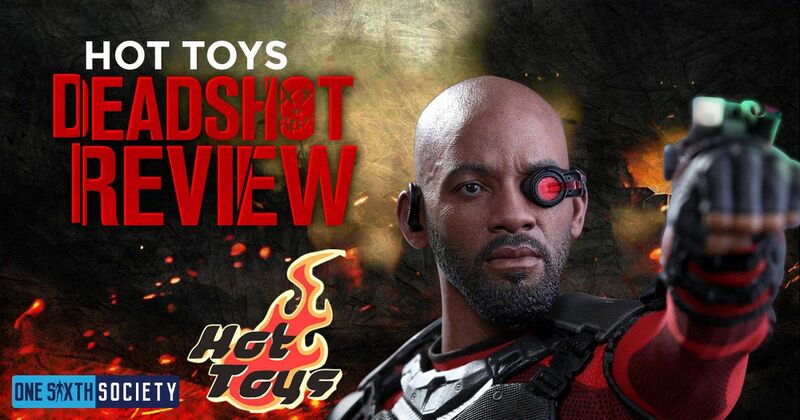 Without further ado, let’s dive into our Hot Toys Deadshot Review. I am not much of a box collector; when you have a significant amount of figures the space becomes a real issue, and I have hit that wall myself. However, I am regressing for Deadshot’s packaging because it is radical. While this is my first Suicide Squad figure, I certainly appreciate the consistent ‘carnival’ theme that the packaging is carrying. The outer box is bright red, where the interior consists of a centerfold that opens at the top and bottom. 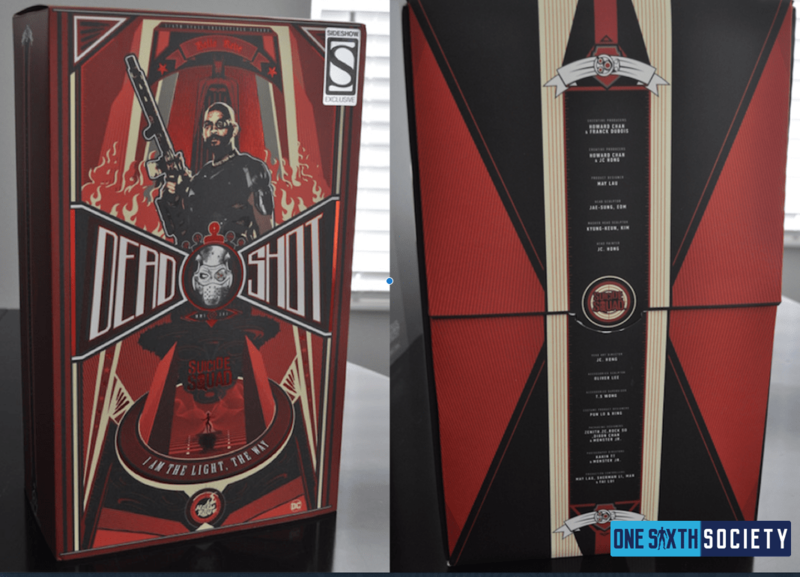 For collectors who save, or even display their art boxes the Deadshot box will be a welcomed addition. 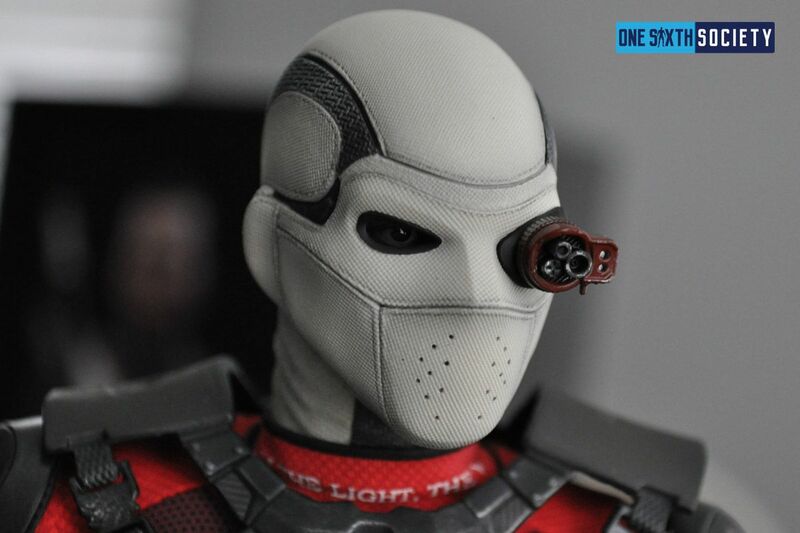 Like I said above, as a person who was not enchanted with the performances in the film I was looking forward to displaying the masked headsculpt on Deadshot. 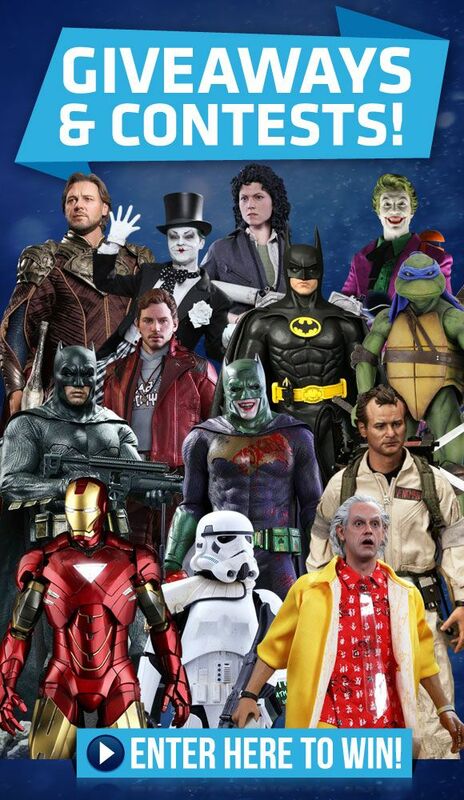 Since I was a kid I have had a major soft spot for badass characters in masks; Snake-Eyes, Rorshach, Boba Fett, etc. However, upon opening the figure the Will Smith likeness is next level. It was actually kind of stunning to be totally honest. While I have not had the pleasure of having Doctor Strange in hand yet, this is the best headsculpt from Hot Toys I have seen in a long time. In regards to the head, you also have the masked headsculpt as an option which does look really awesome. The color clashes very well, but it feels wasteful to not display the Will Smith sculpt. This is also why I personally do not have the little eye-scope attached to the figure, but the option is there. 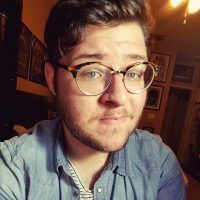 I grew up on G.I Joe figures, and I have to say I would be lying if I did not feel like I was posing a modern take on the goofy G.I Joe figures from the 80s and 90s. The tactical gear paired with characterized colors and iconography. This should not be taken as a negative either, quite the opposite. Deadshot is equal parts comic book cool and realistic in regards to the tactical aspects of his outfit. Faint nods to the character are of course present, from the crosshair on his chest to the lettering on his neck. Of course, the outfit is nothing without some weapons. Of course, Deadshot comes with an arsenal. His custom AR15 is captured perfectly, featuring personal engravings and movable parts. His custom Glock 17 is present, featuring slightly modified engravings for what I can only assume are legal reasons. These two custom weapons are adorned in red and gold, and he also comes with his two plain Glock 18s. My favorite part however is that the guns and all of their magazines fit on the figure, allowing a display showing off everything. His wrist guns are also captured, featuring engravings. I did note that the ‘gun’ part of the wrist gun is a bit flexible, and feels breakable so make sure that you are careful when handling. 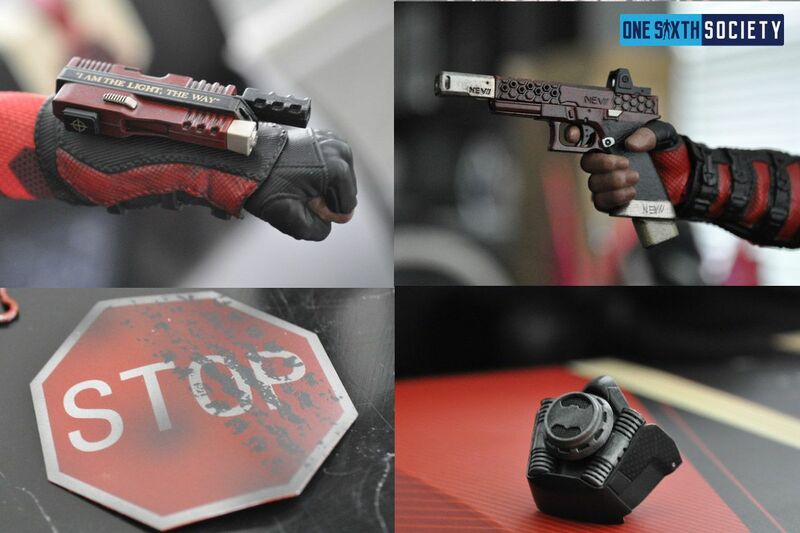 In addition to his guns, Deadshot comes with a few extras. 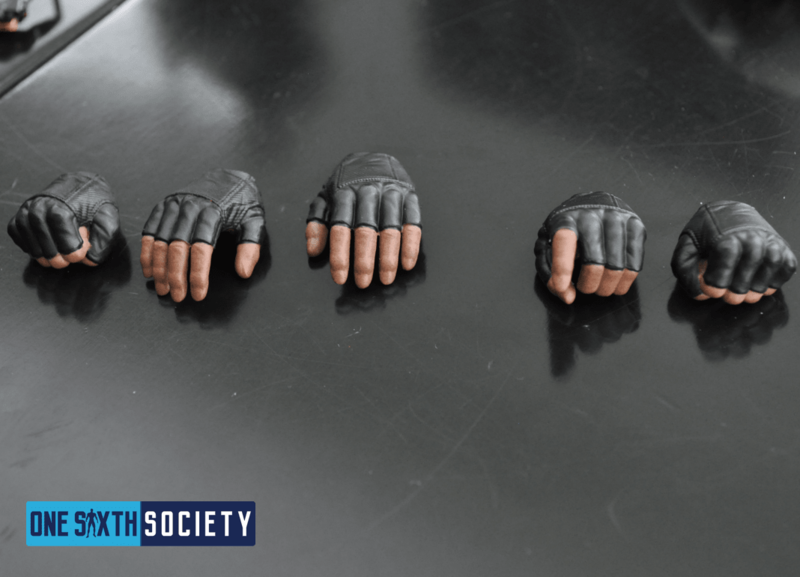 Of course, he has a Suicide Squad stand that has decorations, as well as a variety of hands. Interestingly enough, he comes with two things that I am not 100% sure what their purpose is. One is a stop sign cast in metal which I am assuming is a stand decoration. The other is a red carabiner, which I ended up clipping to his rifle strap. 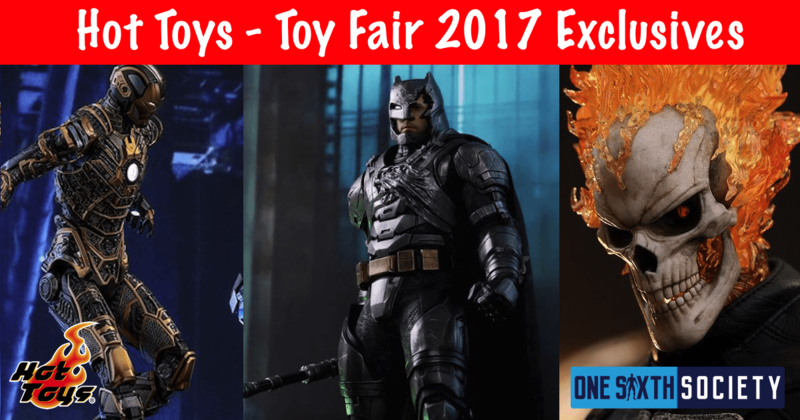 Additionally, if you got the Sideshow exclusive version you will get Batman’s rebreather he wears in the film, as well as a pair of handcuffs to allow some posing options with the caped crusader. 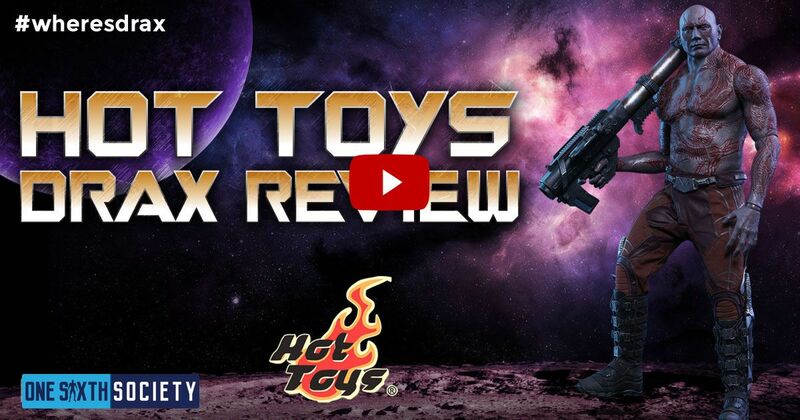 For the sake this Hot Toys Deadshot review, I also did something that I would not normally do; I pulled out the display backdrop. I am not a fan of these personally, but Deadshot comes with a cardboard backdrop featuring iconography from the film. A neat little addition, but it takes up a lot of space. 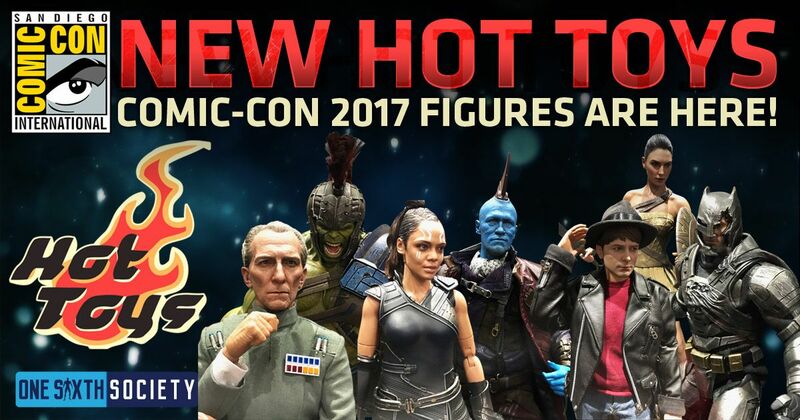 I normally try to come up with a few nitpicks when I look at figures, but I really am struggling here. 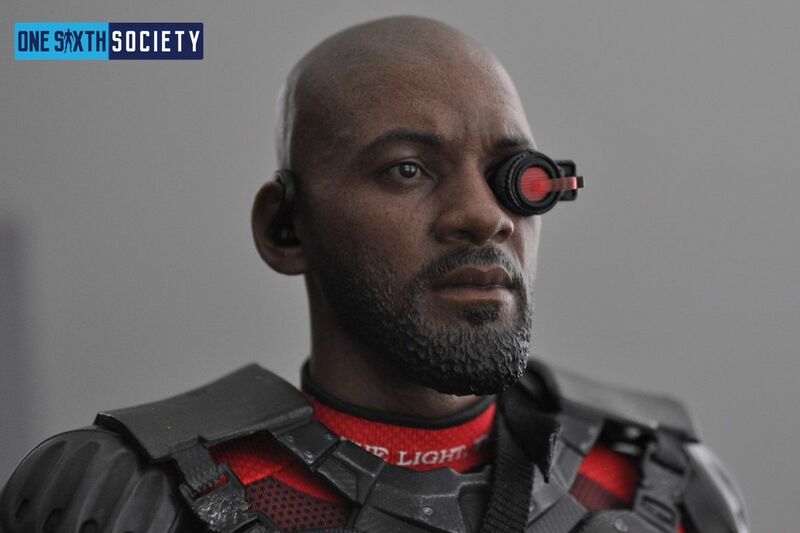 Obviously Hot Toys are getting more expensive (Deadshot comes in at $244.99 retail) but I have to say that this is the first time in a while where I feel like I am getting my money’s worth. Two beautiful headsculpts and a slew of accessories, I can’t be too mad at that. Even if you did not love the movie, if you have a passing interest in the character I cannot recommend Deadshot enough. 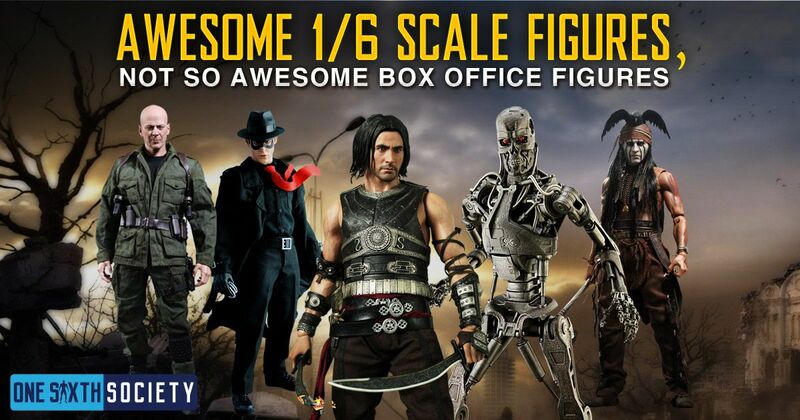 I hope you enjoyed my Hot Toys Deadshot Review, and let us know what you think of the figure below!